A flexible and careful security team combined with resource savings. Answers to questions in a few minutes. Telephone support, email, Skype, Whatsapp, Dashboard. Competent staff in various sectors: commercial, operational, technical, regulatory, customs. To protect your imports from China. 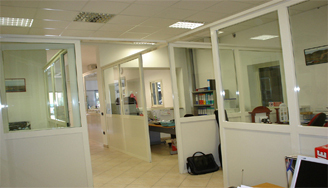 We are active in the fields of: Electronics, Toys, Glasses, Materials in contact with food, Machinery Directive, Clothing. 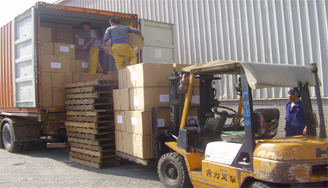 Specialized in the fast operations required as a result of customs seizures. 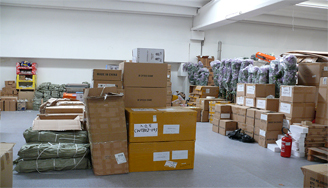 We deal with the management of relations with Chinese suppliers. to get the best documentation they can supply.